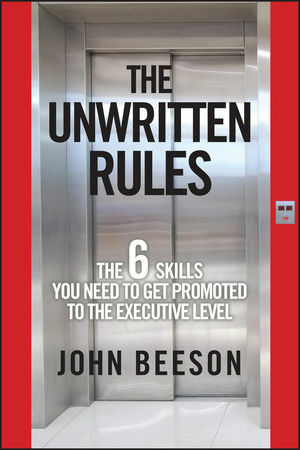 John Beeson is principal of Beeson Consulting, Inc., a management consulting firm specializing in succession planning and top talent development, executive assessment and executive coaching, and organization design and change. His articles on succession planning and talent development have appeared in the Harvard Business Review, Across the Board, and Business Horizons. 2 The Feedback That Really Counts. 3 Factor 1: Demonstrating Strategic Skills. 4 Factor 2: Building a Strong Management Team. 5 Factor 3: Managing Implementation. 6 Factor 4: Exhibiting the Capacity for Innovation and Change. 7 Factor 5: Working Across Organizational Boundaries. 8 Factor 6: Projecting Executive Presence. 11 A Final Challenge to You—and Your Organization.